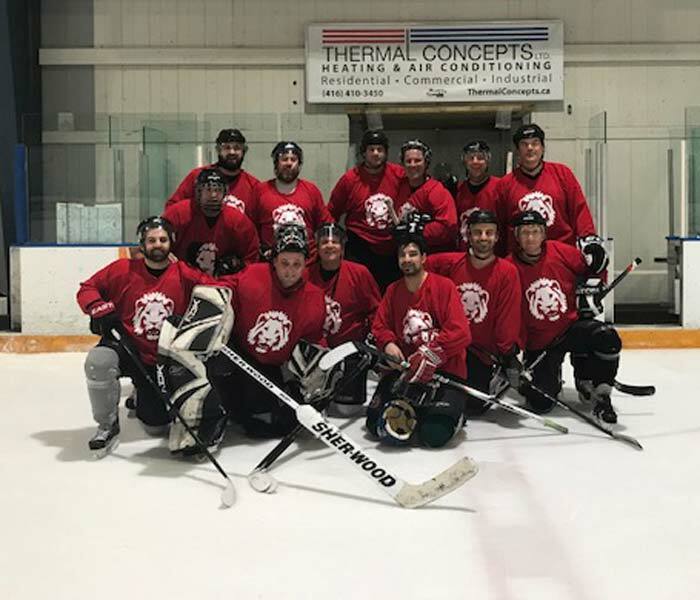 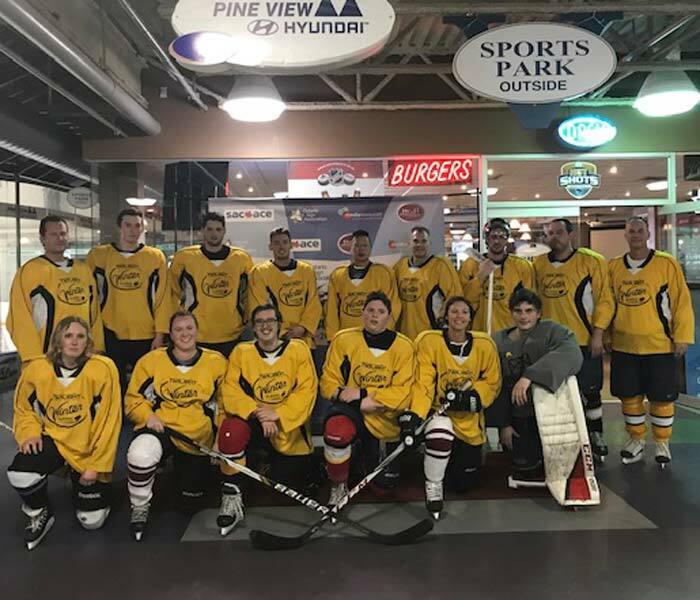 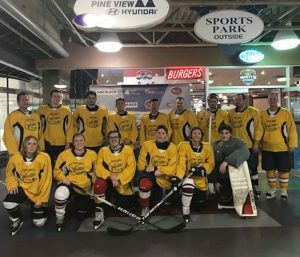 Spectra Signs was the winner of the first annual Ontario Sign Association (OSA) 2019 Winter Classic hockey tournament. 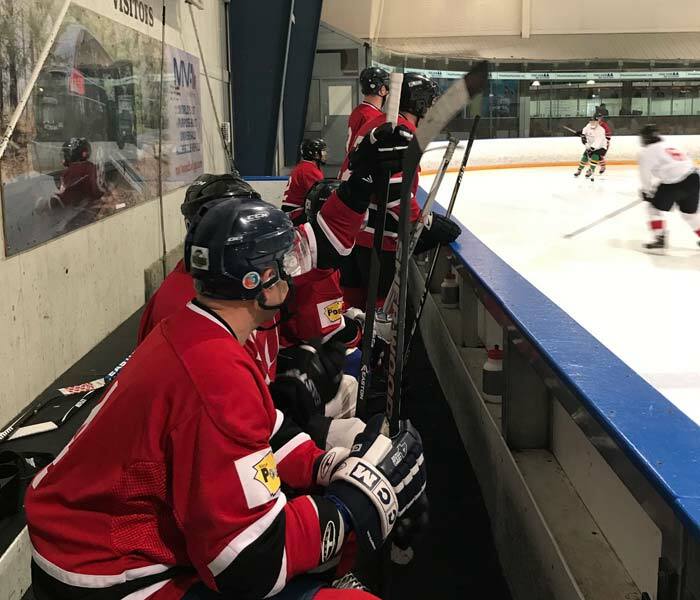 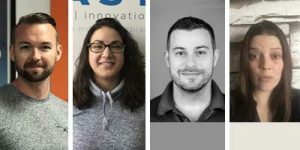 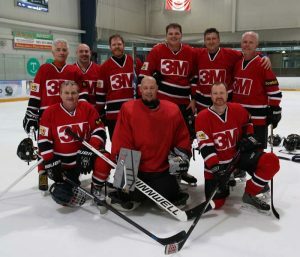 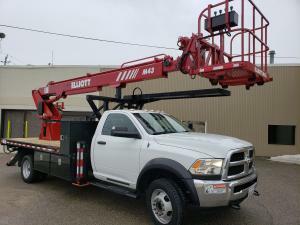 The goal of the tournament, which was sponsored by Media Resources International, in Oakville, Ont., and Hold-Tite Fasteners Ltd., in Concord, Ont., was to encourage team building skills and networking amongst the companies involved. 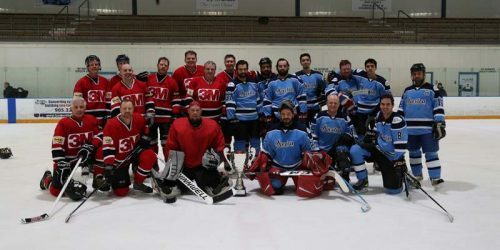 Sponsors assisted by advertising the event and with catering costs. 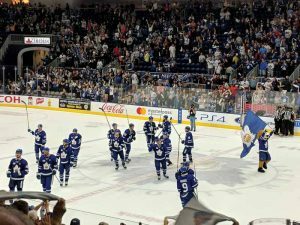 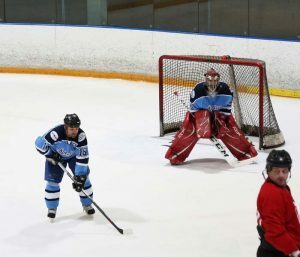 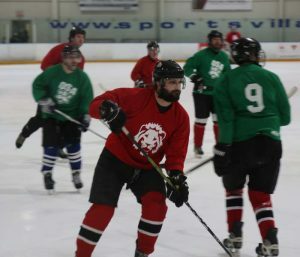 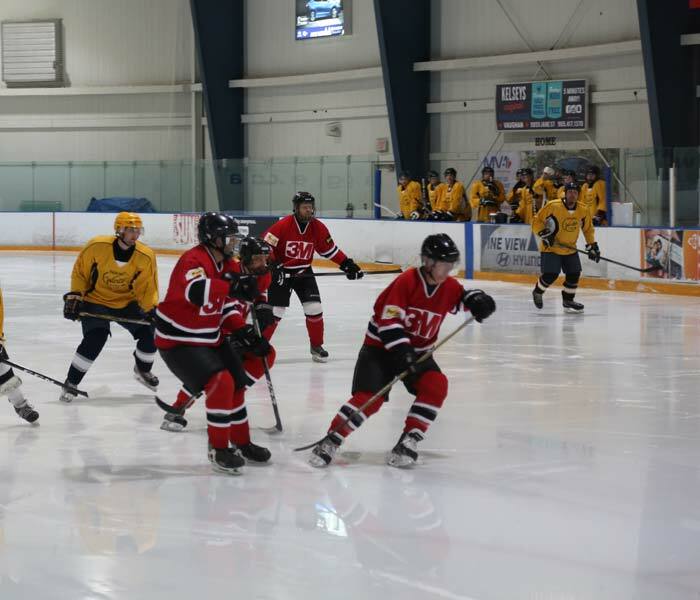 Held at Sports Village Hockey Arena in Vaughan, Ont., five teams participated, including 3M, Twilight Signs, Spectra Signs, ND Graphics, and Pride Signs. 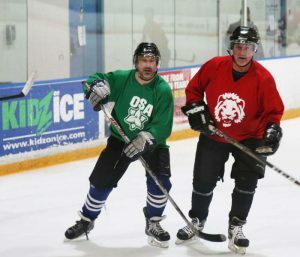 Each team played four, 25-minute runtime games with referees and scorekeeping. 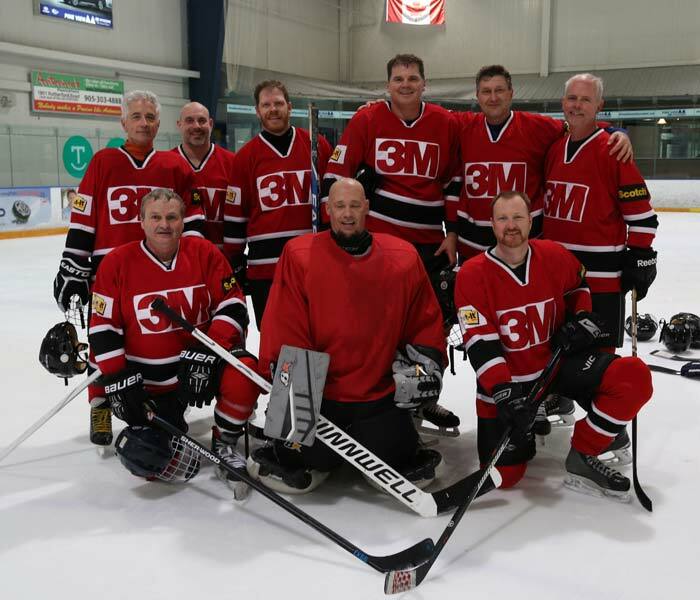 Spectra Signs took the trophy home after a great game against the 3M team. 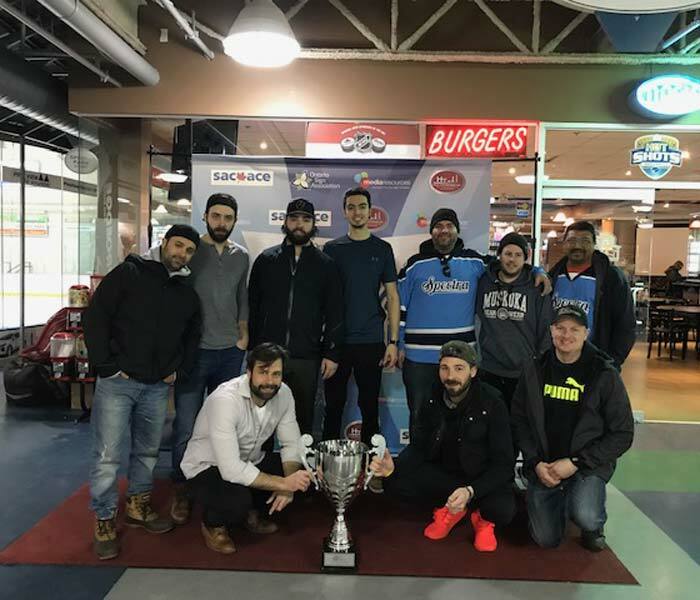 “For the first-ever hockey tournament, it was a super success,” said Matthew Lavery of Spectra Signs. 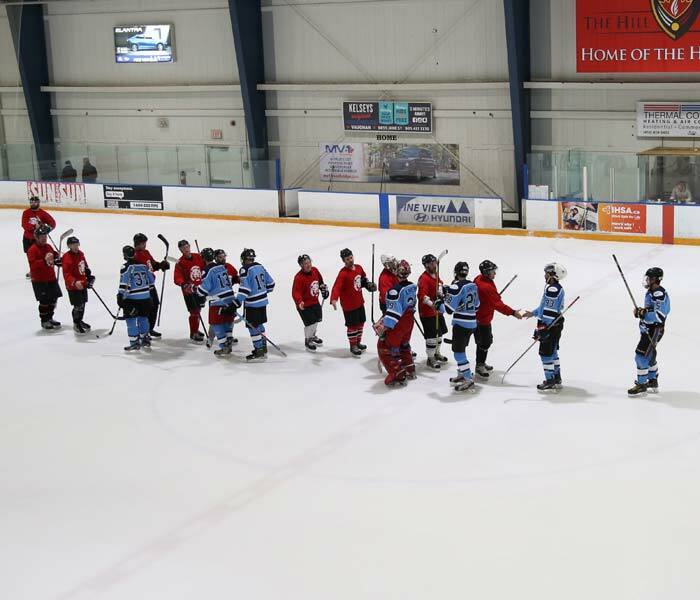 “The feedback we received from everyone was positive and many are excited to return next year! In fact, everyone expects there will be more teams interested, likely between 10 and 12, which will double this year’s turnout.